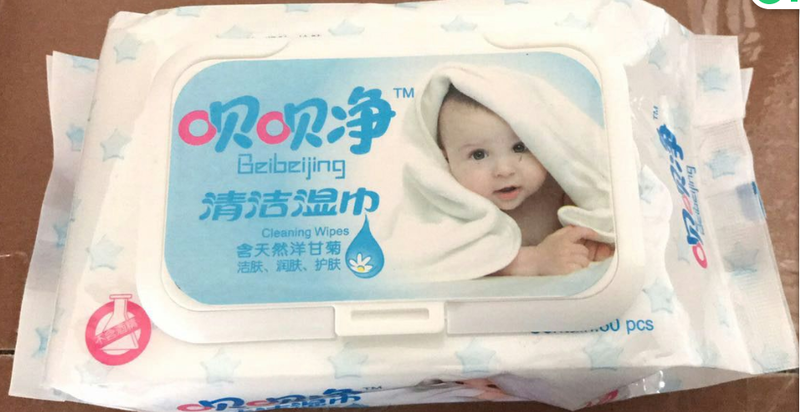 Product categories of Baby Wet Wipes, we are specialized manufacturers from China, Baby Wet Wipes, Non Woven Baby Wet Wipes suppliers/factory, wholesale high-quality products of Organic Baby Wet Wipe R & D and manufacturing, we have the perfect after-sales service and technical support. Look forward to your cooperation! 1) Thick,etra soft & gentle wet wipes are available in different scents leaving the skin feeling refreshed and fragrant for a long time. 2) Extra absorbnet wet wipes contain antibacterial & antiseptic properties to protect the babies from germs,leaving baby's skin smooth and sily soft. 3)Useful as a smart & effective option for moisturizing and sanitizing baby's hands, mouth & general body as well as cleaning baby's teether,toys & utensils.